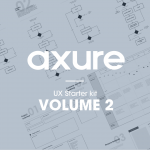 This Axure widget library bundle contains the building blocks and core widgets for making flowcharts and sitemaps for any design project. Widget screens can now be drag and dropped within seconds and customized on the fly. A fantastic addition to your collection of flowchart elements. 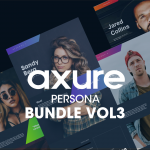 Built natively for Axure Rp 7 and 8. 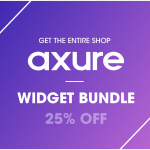 This Axure widget library kit has 55 web and 30 mobile widgets built from Axure native flow widgets giving the widgets connecting properties.